Candy joined the Fund in January 2017 and is responsible for providing loss control & risk management services to our Fund Members in Central Alabama. Prior to joining the Fund, Candy was a Loss Control Consultant for Crum & Forster Insurance Company where she specialized in providing loss control services to the trucking and transportation industry. She also held Safety related positions at Whatley Contract Carriers and Eagle Motor Freight. 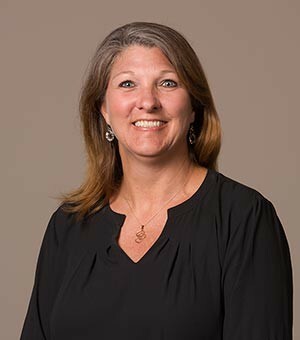 She holds the Certified Director of Safety (CDS) designation through the North American Transportation Management Institute (NATMI) and Transportation Risk Specialist (TRS) designation through the Motor Carrier Insurance Education Foundation (MCIEF). Candy lives in Deatsville, Alabama, with her three kids: Courtney, Carlie and Connor. They enjoy participating in outdoor activities with their family and friends, especially camping, boating and watching Alabama football.